The Dwarven Mines Resource Dungeon is a resource dungeon which is home to quite a few mining rocks containing Mithril, Coal and Silver. 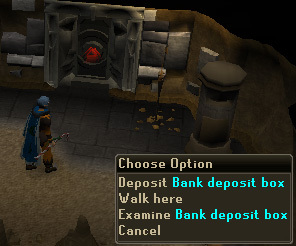 It also boasts a convenient Bank Deposit Box to quickly deposit all of your ores. 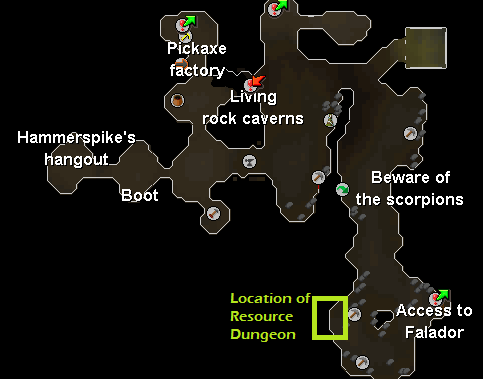 The entrance to this resource dungeon is located in the far-southern area of the Dwarven Mines. 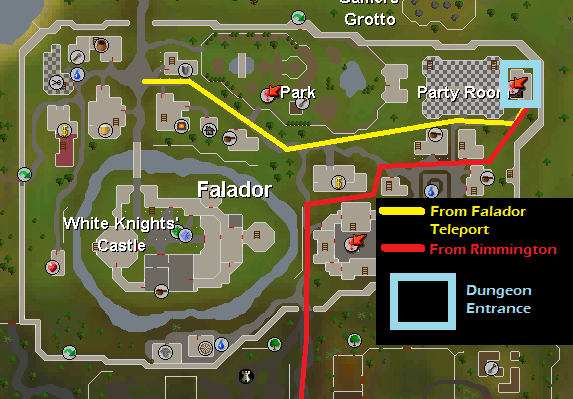 A Falador Teleport should help to get there quickly. If you have an Explorer Ring 3 or 4, you will be able to Cabbage-port and then run to the house east of the Party Room. There is also a Musician nearby to restore your run energy after the Cabbage-port. After climbing down the stairs, you'll be greeted by Scorpions and King Scorpions. If you have a low Combat level, run past them until you reach the portal entrance. Now click on the entrance portal to be teleported to the resource dungeon. 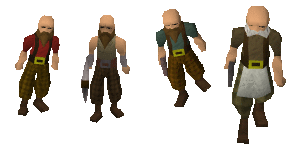 If this is your first time, you'll earn 1,500 Dungeoneering experience as a bonus. 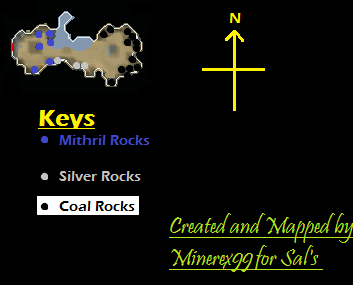 The Resource Dungeon offers 6 Mithril rocks, 3 Silver rocks and 13 Coal rocks. It is rare to find the dungeon empty as level 10 Dungeoneering is quite simple to get. Try hopping to less crowded world to get a chance at mining those rocks. There are five dwarves wondering around the dungeon. They are non-aggressive. 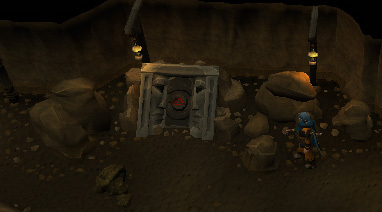 There is also a a bank deposit box near the entrance of the Resource Dungeon, which is the best place to dump all of your hard-earned ores.